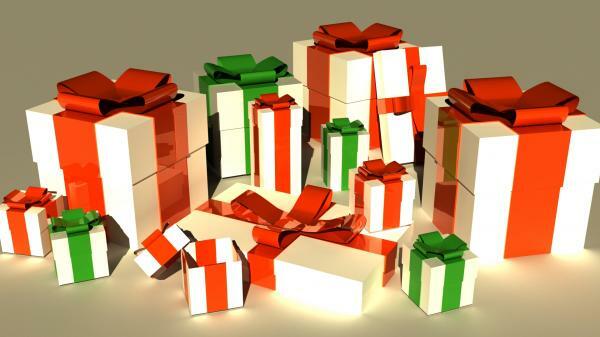 A set of simple gift boxes for Christmas, Birthdays and other holiday renders. willstevens (2 years ago) Inappropriate? bigian (2 years ago) Inappropriate? ziamarina (2 years ago) Inappropriate?